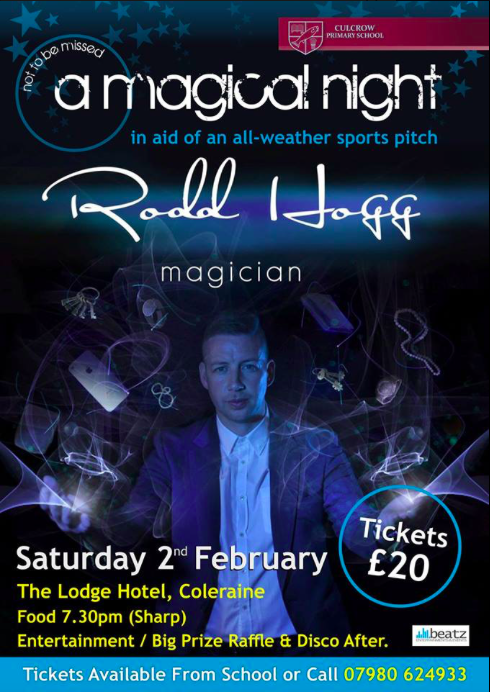 We need everyone's support to sell tickets for this event on Saturday 2nd February. Tickets include one main course, entertainment by Rodd Hogg and music afterwards. Should be a great evening! Please encourage your friends/relations to join us.